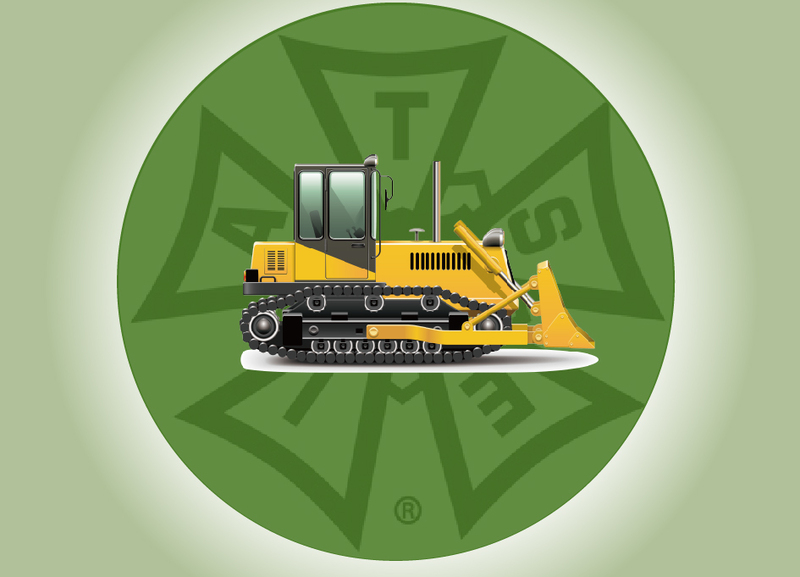 The Chicago Studio Mechanics Union Local 476 will begin instructing current and prospective members in the proper use of earth-moving equipment this summer. Supplying the program with industry standard vehicles and operational knowhow, the Chicago chapter of the IATSE offers the course as part of an “aggressive” approach to readiness, according to President Bradley Matthys. The classes will be taught by Don “Rio” McNichols, the union’s Chief Training Instructor. Since the early 90s, McNichols has earned dozens of IMDb credits in camera and electrical and special effects, as well as single listings for art department and actor. He is also, in Matthys’ own words, “tremendous” at his job. 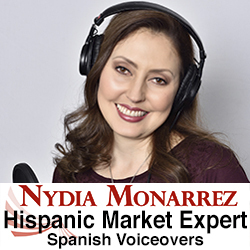 The instruction will take place at Chicago production venues like Sun Belt Rentals and Cinespace Chicago Film Studios. Covering the use of aerial lifts and forklifts, among other things, it will complement the in-house training at Local 476’s complex on Northwest Highway, where McNichols educates members in trades like lighting, grip, and rigging in a facility that was custom-built specifically for the purpose. By adding courses for earth-moving equipment, Local 476 enhances a service that it has been providing on-set and behind-the-scenes for years. 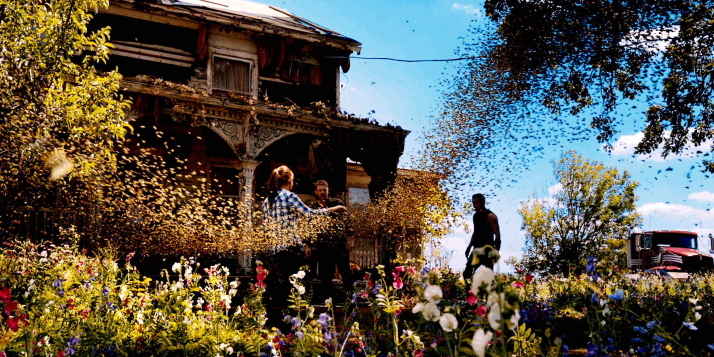 Toppel’s achievements include the early scene in Jupiter Ascending where large swarms of bees fly through an indoor stage that she helped complete with thousands of artificial flowers. Whether her department is recreating life indoors or fashioning it on location, the responsibilities are usually pretty heavy. Since the root balls of an average tree can weigh several hundred pounds and gravel can get into the thousands, the objects are transported with earth-moving equipment whenever possible. “You have to work fast, you have to work smart, and time is money,” says Toppel. And when everything’s in place, the leaves might need to be changed “to look seasonal for spring, summer, and fall,” she continues. Along with her industry expertise, Toppel wields an incredibly upbeat personality and a superior degree of compassion for her crew. Also read, Local 476 elections reflect unprecedented growth. Members who work in the Local 476 Greens Department handle just a few of the more than thirty job categories represented by the union. But on the first day of training, they begin with a class that has little to do with bulldozers or rototillers. OSHA 10 is a ten-hour program created by the Occupational Safety and Health Administration, an organization that represents the name behind the acronym. The program was originally designed to help employees recognize and avoid safety hazards in the construction industry. But at Local 476, it has been customized for maximum effectiveness. Besides the OSHA 10 material, Local 476 offers an extensive degree of industry-specific courses. 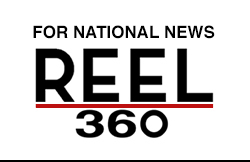 The union keeps members up to speed with changing technology and occasionally partners with trade schools and universities to help students prepare for film careers. According to Bradley Matthys, Local 476’s emphasis on training helps the Chicago film community maintain an incomparable level of service. 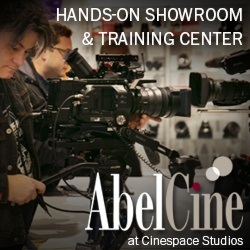 Send your equipment updates to Reel Chicago Editor Dan Patton, dan@reelchicago.com.